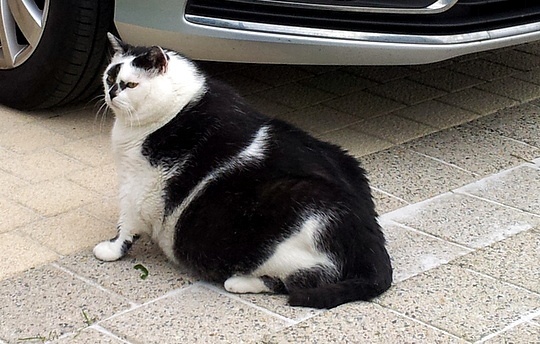 Is this Europe's fattest cat? Now you got me ! O.k. I will keep up my diet ! Oh my... he´s so fat! I should hope so. That is cat abuse to let him get that fat. Well he sure is handsome! Blimey not surprised that is one big cat! Have a great Monday. OMG!!! This cat looks like a table, he's sooooo fat!! But he is cute anyway!! Tanks for visiting our blog!! We'll follow you right now!!! New follower for you, from the GFC collective! And, OMG, LOOOOOOOOVE your blog. 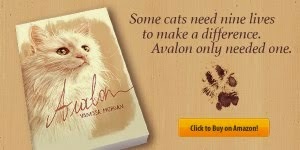 :) I love cats, anything internet-cat related, etc., so this is a new fave. Poor fat cat, I hope your diet works for you. Thank you for your Birthday Greetings for Charlotte and Emily's 18th birthday. Poor cat. I'm sure there are fatter ones out there, but this one sure is chunky! Poor cat. I hope it will work out fine for him. Poor cat. We hope his diet works for him so he can be healthy! What a great concept your blog is! 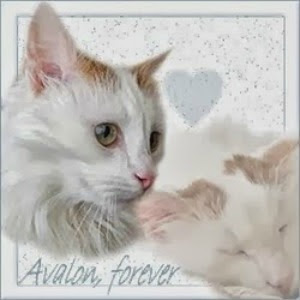 Love this kitty too! That is not a cat, it's a meatloaf! Poor thing. 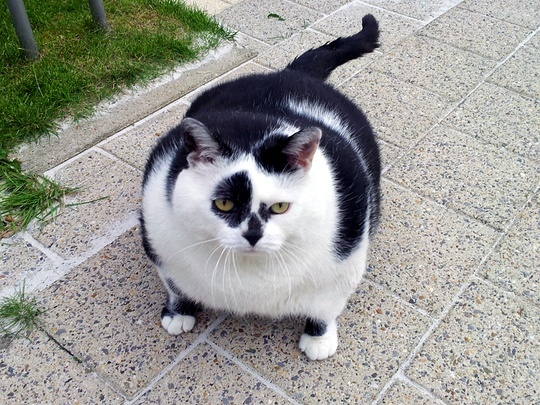 I want a fat cat now! Wow! 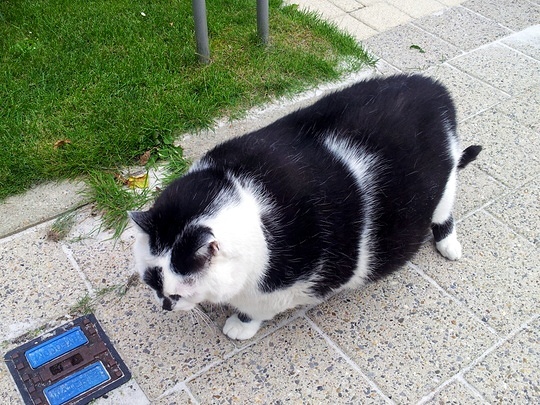 That is one FAT CAT!!!! Thanks for joining the blog carnival!